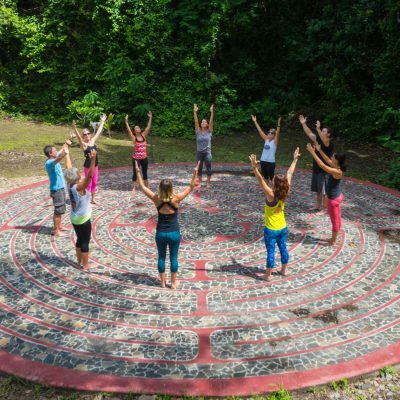 Nestled in the jungle and steps away from a secluded tropical beach, ISTMO is the perfect retreat center to host a transformational retreat, participate in a yoga retreat, obtain your yoga teacher training, or take a tropical vacation. Our location allows you to do as little or as much as you desire. 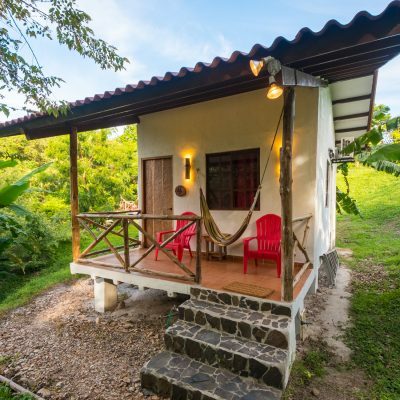 You can chose between taking a yoga class at our yoga studio, or spending all day lounging at one of our hammock areas, swimming at the beach, or discover the varied activities that beautiful Panama has to offer. 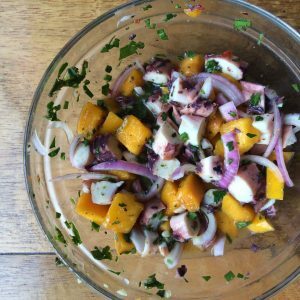 As a guest commented, “The food alone at ISTMO is worth the trip!” We offer wholesome seafood and vegetarian meals cooked from fresh local ingredients. Our menu has been lovingly crafted by professionally trained chef and owner, Sean Davis. 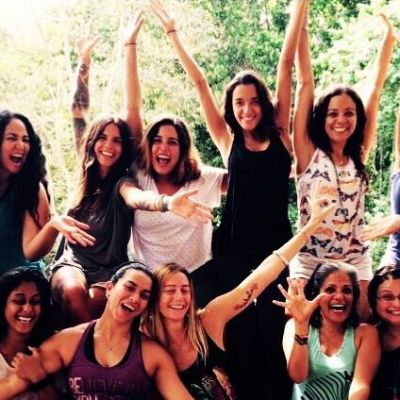 We happily accommodate various diets, from vegan to gluten-free and everything in between. 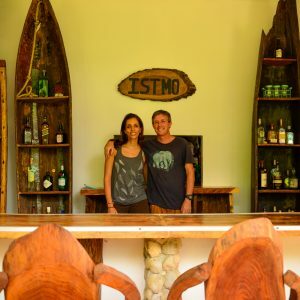 Istmo is a family run business, with owners Sean, Ayesha, and their young family living on the property. We strive to be welcoming, accommodating to your requests, and to make you feel at home. We look forward to having you here, and sharing our piece of paradise with you!